Are you ready for BRC Issue 8? The new BRC Global Standard for Food Safety Issue 8 is coming soon! A draft of the updated BRC standard has already been published for public comment. 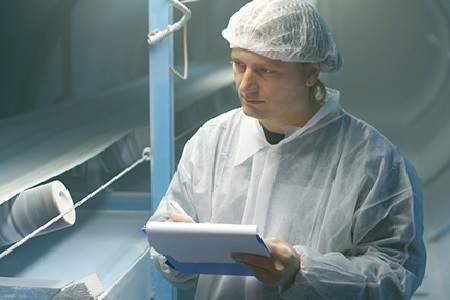 The final Global Standard for Food Safety Issue 8 was published August 1st. BRC Approved Training Partners (ATP’s) will be trained by BRC in September 2018, then Auditor and Site Training on the new standard will begin in October 2018. All GFSI standards are required to be updated at least every three years for the benchmarking process. These updates provide the GFSI Program Owners the opportunity to continually improve their standards and meet updated benchmarking requirements.